For many children, there is a first time for questions and prayer. The questions are simple. Yet for their curiosity to be satisfied, they must be answered. 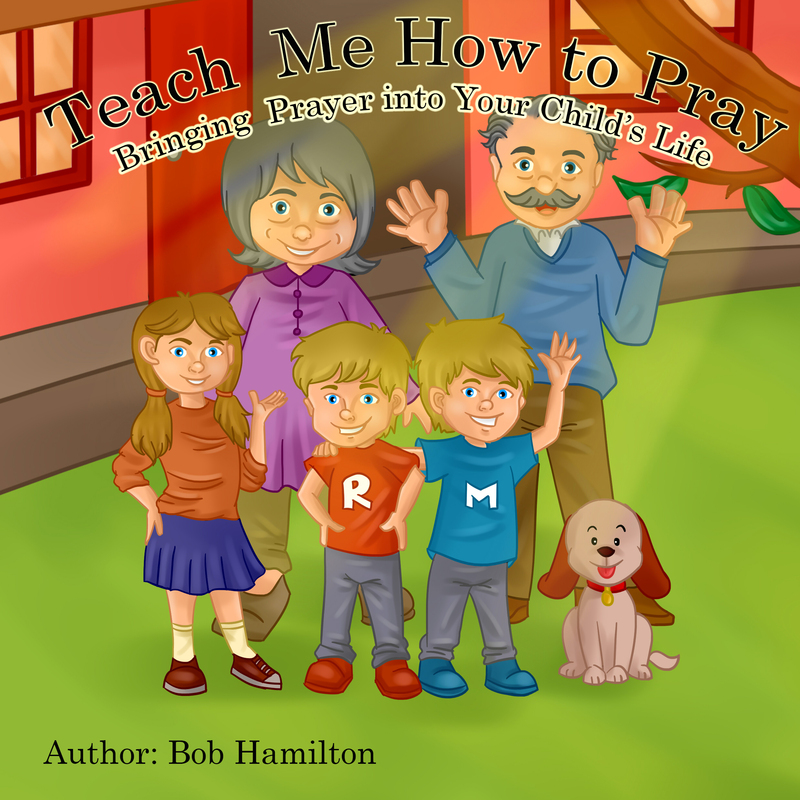 In this positive children’s book, basic questions about prayer are answered. Teach Me How to Pray shines a positive light on the meaning of prayer and why we do pray. 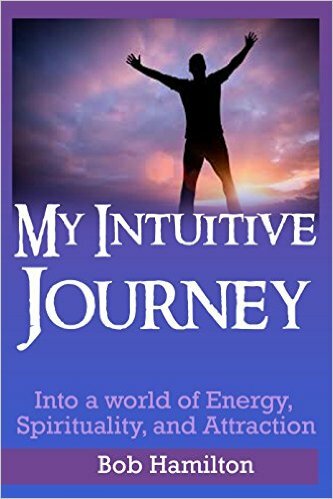 No matter what God you may pray to, Teach Me How to Pray provides an introduction to the concept of God and how to pray to God.